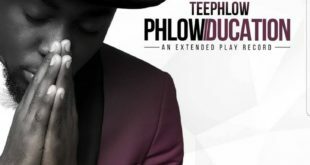 Syderlee Entertainment presents – Intro by Teephlow off the Phlowduction EP.Kindly download mp3 Teephlow Ft. Reggie Rockstone – Intro below and Enjoy the amazing wordplay and bars. 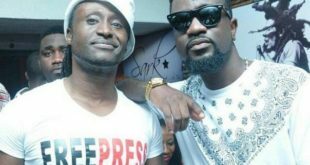 The Hip-Life Grand Papa, Reggie Rockstone says he was a little disappointed with AMG music act Medikal’s situation at the just ended 2017 Ghana Music Awards. Speaking to the Host of Ayekoo Drive, DJ Adviser on Happy 98.9 FM said; “Just like I predicted, it came to be.